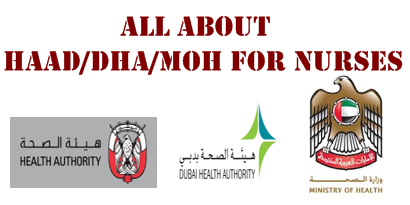 For any queries regarding MOH exam for nurses, MOH exam for pharmacists, MOH exam for doctors, MOH exams in Kerala, MOH UAE, MOH exam registration and MOH dataflow, please contact us and let us serve you in the best possible way. 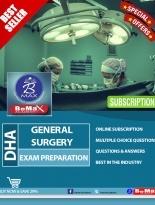 BeMax, being one of the best coaching centers for MOH in Kerala, can definitely bring from you the best output. We are well known for providing quality training for MOH in Kollam, Kottarakkara and Pathanamthitta. 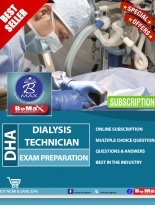 BeMax Academy has been regarded as an acknowledged pacemaker for offering quality classes and experience to candidates taking up the MOH Exam. 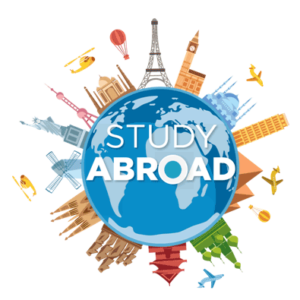 We have already helped many healthcare professionals achieve their dream of going and working abroad in the UAE. Our MOH exam registration service would definitely speed up your registration process offering you the shortest time at lowest cost. 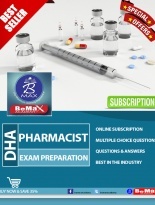 You can directly contact our MOH exam registration customer care, either through customer care number +91 9544 88 78 54 or by email to bemaxuae@gmail.com.